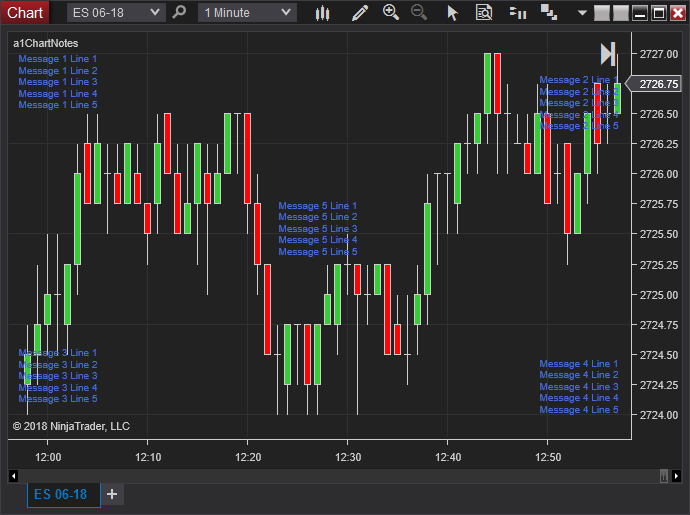 This is a conversion of the a1ChartNotes indicator by monpere. Add notes to your chart. For example, identify a chart template, or put specific notes on how to trade a particular chart, or instrument, etc.